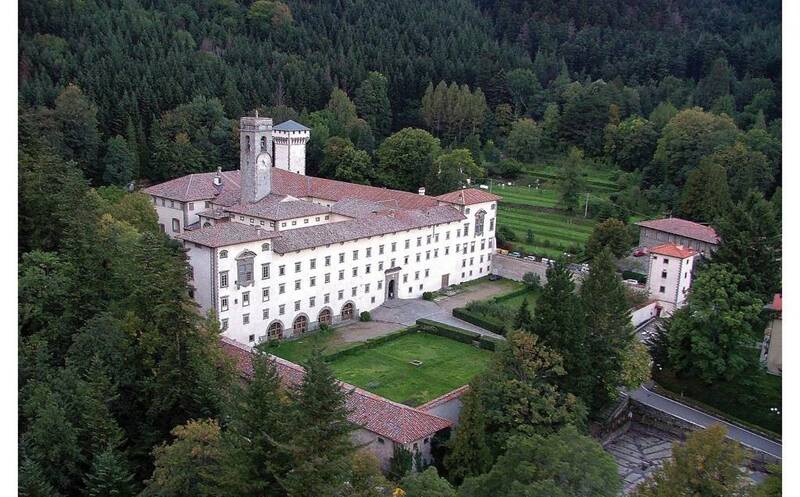 Abbazia di Vallombrosa is situated in the beautiful Forest, created and cared for by monks until it was declared in 1973,' Natural Biogenetic Reserve '. The impressive building, which is dominated by the tower and belfry from 1200, looks like a castle. Inside the Abbey there are numerous works of art. Around the Abbey, in the forest, there are chapels and shrines linked to episodes of the life of Gualberto head of the monasticism of Vallombrosa. The paths that lead to these small religious buildings offer visitors many opportunities for meditation.